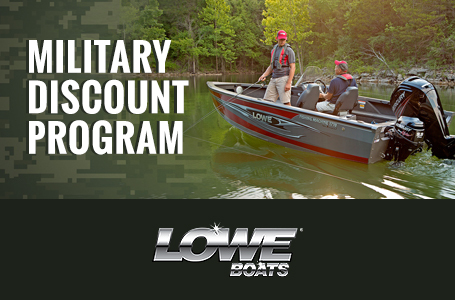 Lowe Jons have been serving anglers, hunters and commercial clients since 1972. 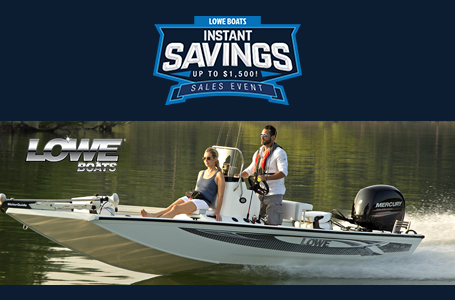 The L 1648T Jon is a prime example of Lowe Boats' superior construction and value. 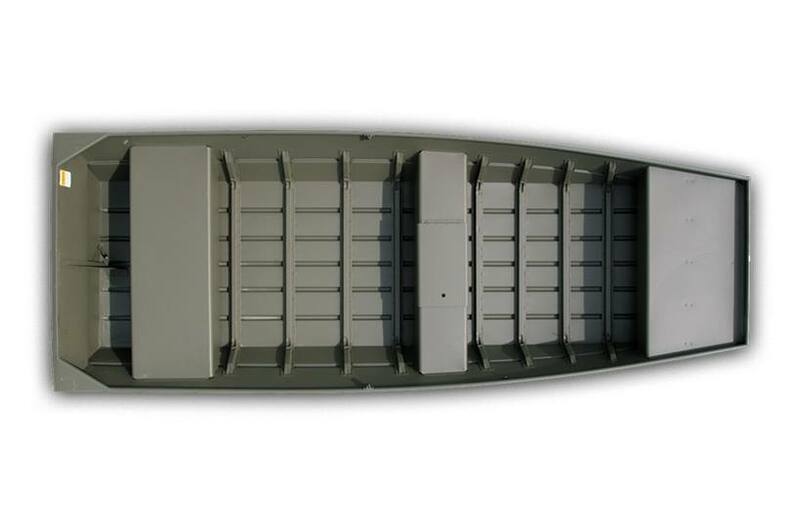 Formed-in keels, oar lock mounts, stainless steel bow eyes and sturdy transom handles are just a few of the features that contribute to the L 1648T Jon's excellent versatility and durability. 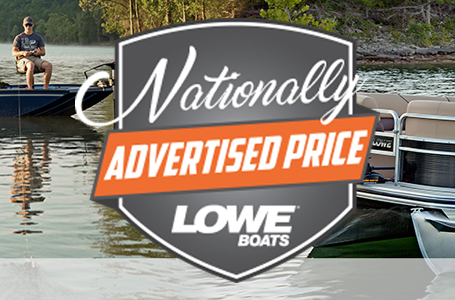 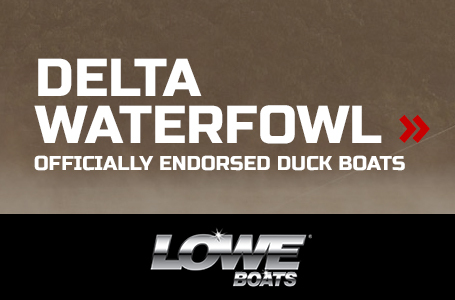 Let Lowe be your Jon boat of choice.